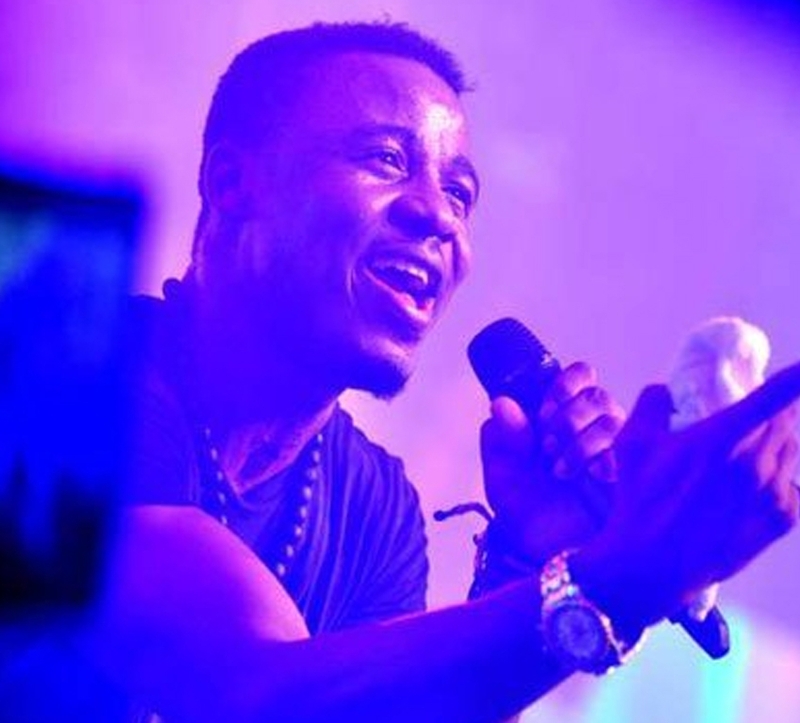 Ali Kiba, the Tanzanian singer has been given the Best African Act award after days of public outcry from Tanzanians. 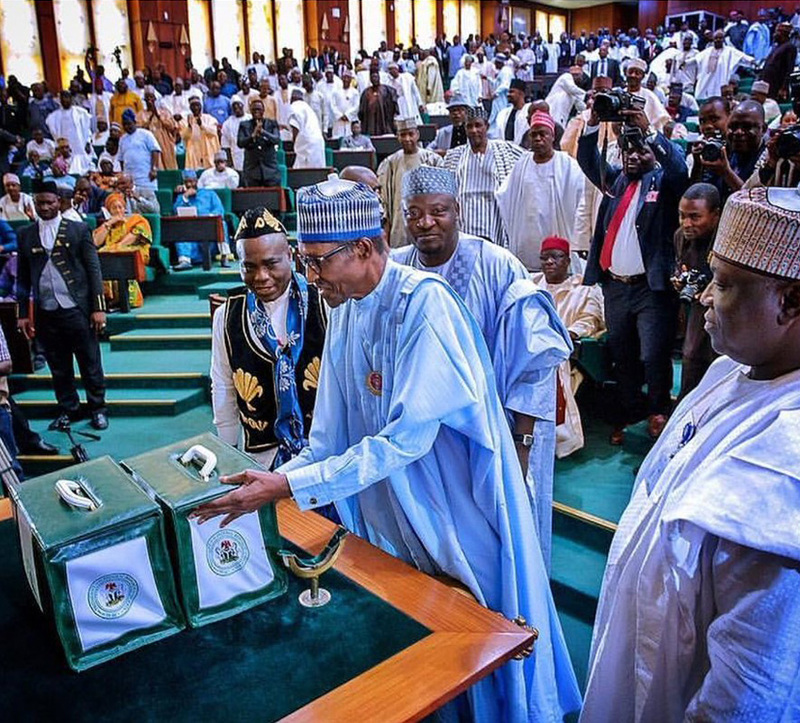 Votes showed that Ali Kiba was leading but the organisers gave Wizkid the trophy. Finally, Kiba gets his rightful trophe. 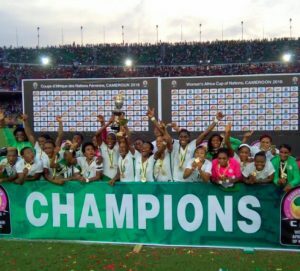 Nigeria outshines at 2016 women’s Africa Cup of Nations with a glorious win for the 8th time.